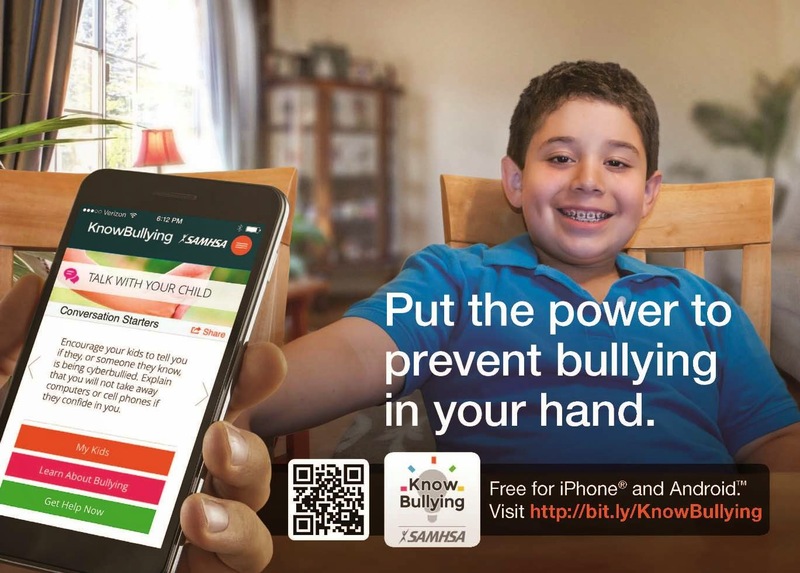 How to prevent bullying for ages 3–6, 7–13, and older teens. Getting advice and support through social media—Facebook, Twitter, e-mail, and text messages. For further detail, contact Tiffany Franklin at 225-771-2242. 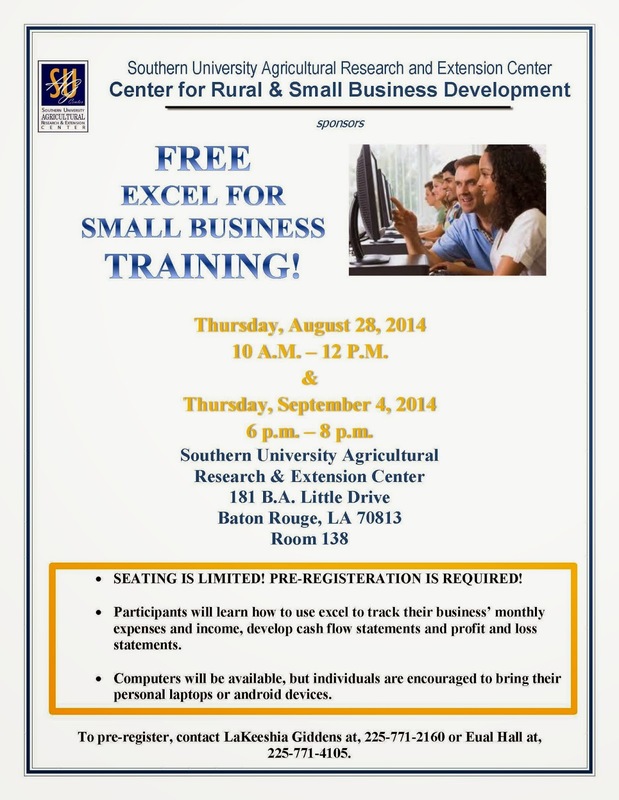 The Center for Rural and Small Business Development in the Southern University Agricultural Research & Extension Center will hold two free ‘Excel for Small Business’ training classes. The classes will be held on Thursday, August 28, 2014, from 10 a.m. - 12 p.m. and Thursday, September 4, 2014, from 6 p.m. - 8 p.m. Both classes will be held in room 138 of the Southern University Agricultural Research & Extension Center, 181 B.A. Little Drive, Baton Rouge, LA. Participants will learn how to use excel to track their business’ monthly expenses and income, develop cash flow statements and profit and loss statements for their current or future business. Seating is limited and pre-registration is required. Computers will be available, but individuals are encouraged to bring their personal laptops or android devices. To register, contact LaKeeshia Giddens at, 225.771.2160; via e-mail at lakeeshia_giddens@suagcenter.com or Mr. Eual Hall at, 225.771.4105; via e-mail at eual_hall@suagcenter.com. When registering, please provide your name and the date of the class you wish to attend. 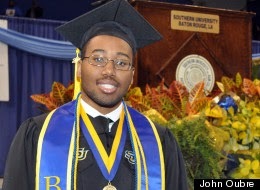 Baton Rouge, LA - Polite Stewart, believed to be the youngest graduate in Southern University and A&M College’s history, after enrolling at the Baton Rouge, La., university at age 14, he graduated at 18 with a degree in physics. Read more at The Root. 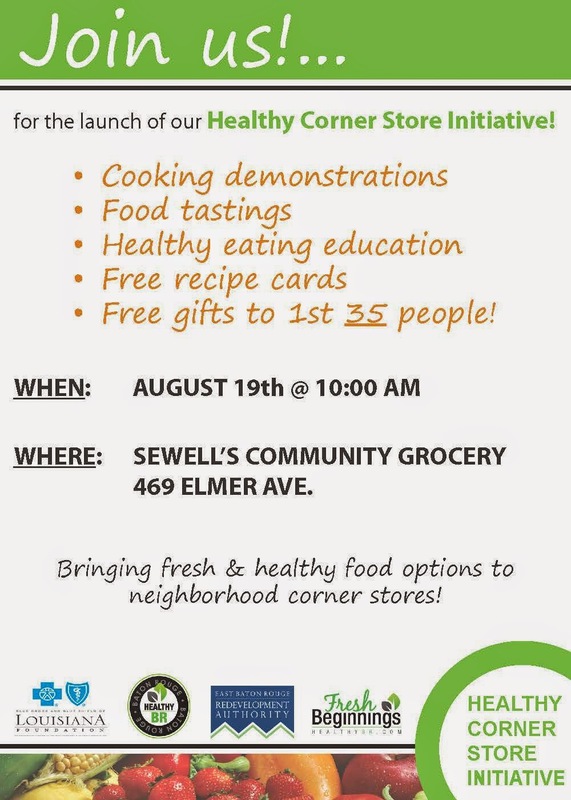 You’re Invited to Healthy Corner Store Initiative Ribbon Cutting!! Baton Rouge, LA - The East Baton Rouge Redevelopment Authority invites you to the Healthy Corner Store Initiative Ribbon Cutting!! FREE GIVEAWAYS, FOOD and a FUN TWIST ON HEALTHY FOOD OPTIONS! Come out and support neighborhood corner stores and see what the buzz is all about! WASHINGTON, Aug. 13, 2014 – Agriculture Secretary Tom Vilsack today announced that USDA is seeking applications for grants that will be awarded to organizations to provide critical financial and technical assistance to recipients to develop and strengthen their capacity to carry out housing, community facilities and community and economic development projects. "Many rural nonprofits often need capital and technical assistance to carry out their missions," Vilsack said. "These grants will provide both of these components through local and regional organizations that are experts at delivering such services." USDA is making nearly $6 million available to qualified organizations under the Rural Community Development Initiative (RCDI). Recipients must be non-profit organizations, low-income rural communities, or federally recognized tribes. Intermediary organizations are required to provide matching funds at least equal to the RCDI grant. The grants do not go directly to business recipients but rather through qualified intermediaries. The deadline for submitting RCDI applications is November 12, 2014. Applications must be submitted to the USDA Rural Development state office where the applicant's headquarters are located. More information about the program and how to apply is available on page 47427 of the August 13, 2014 Federal Register. Here is an example of how the RCDI program is helping rural communities. The Western Maine Community Action Program (WMCAP) has received several RCDI grants in recent years to help low-and very-low-income seniors maintain their independence and remain in their homes through the Keeping Seniors Home Program. Started in 2004, this program has served nearly 3,000 low-income senior homeowners in Maine. WMCAP is also working on a regional job creation plan to train energy auditors, private contractors, and other community partners to provide additional support services to Maine's elderly rural citizens. 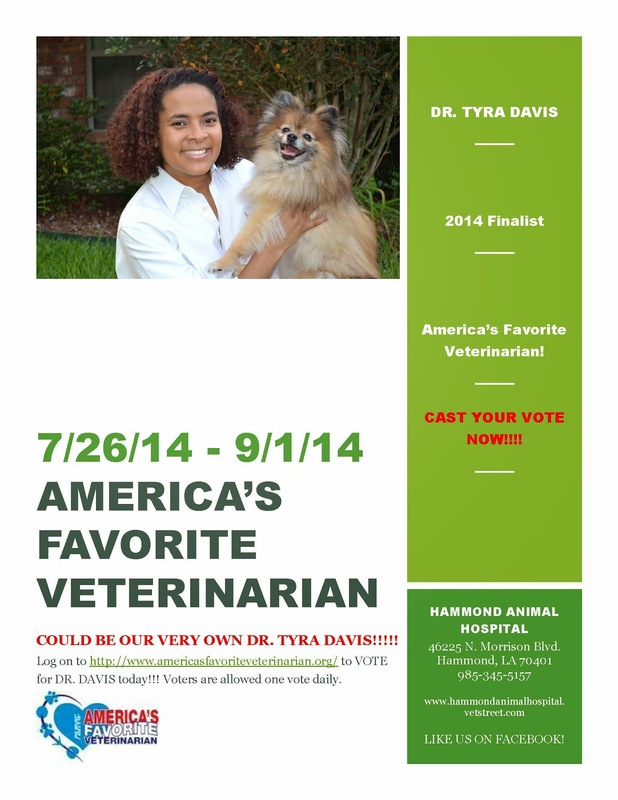 Baton Rouge, LA - Dr. Tyra Davis-Brown needs your vote to win the 2014 America’s Favorite Veterinarian. America's Favorite Veterinarian contest strives to recognize the work of veterinarians from all industries. Veterinarians keep our pets healthy. Davis is a 1999 Graduate of SU College of Agricultural, Family and Consumer Sciences in Animal Science and a 2003 graduate of Tuskegee University School of Veterinary Medicine. America’s Favorite Veterinarian is a nationwide contest created by the American Veterinary Medical Foundation (AVMF) to identify and celebrate extraordinary veterinary professionals practicing in all areas of veterinary medicine from private practice to public health, agriculture to academia. This contest honors and recognizes those entrusted to preserve and protect the health and well-being of animals and to celebrate the special relationships pet owners share with their veterinarians. Dr. Davis grew up in a rural south Louisiana town of New Iberia, and earned a scholarship to Southern University in Animal Science, and was accepted into the university’s Honors College. For the first time in her life, she considered a career in veterinary medicine despite her dream of becoming a physician or researcher. After attending a summer internship at the University of Missouri and visiting Tuskegee University, Davis was convinced that she wanted to become a Veterinarian. After graduating she worked briefly with USDA/ARS and it solidified her desire to work with large animals, leading her to veterinary school in the fall of 1999. “My journey has taught me that sometimes in order to find our true self we must step outside what seems to be comfortable and accept possible life changing opportunities without reservation. Accepting that scholarship to Southern was one of the best decisions I have made in my life,” Davis said. "Dr. Davis should be America's Favorite Vet because of her work ethic, kindness, and commitment to animal care. At Hammond Animal Hospital Dr. Davis and her staff provide their patients with affordable and top notch care. Dr. Davis makes every patient feel comfortable and is very detailed in explaining the best options for my pet. Not only is Dr. Davis a community hero she is an advocate for Pet Education and Wellness. I have witnessed Dr. Davis carpool pets for Senior citizens in the community who do not have the transportation to make important visits to the clinic. Dr. Davis also offers house services for her clients who are unable to make scheduled appointments due to irregular circumstances. I have the upmost respect for Dr. Davis and she should be chosen as America's Favorite Vet."--Teirsen. 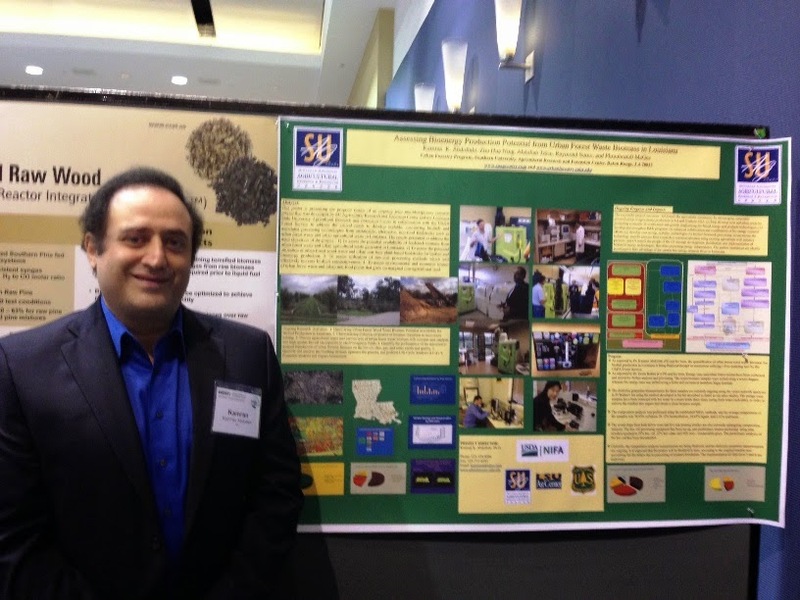 Baton Rouge, LA - Dr. Kamran Abdollahi, professor and program leader, urban forestry at Southern University Ag Center was selected to present a poster in a session at the 2014 Biomass Conference. 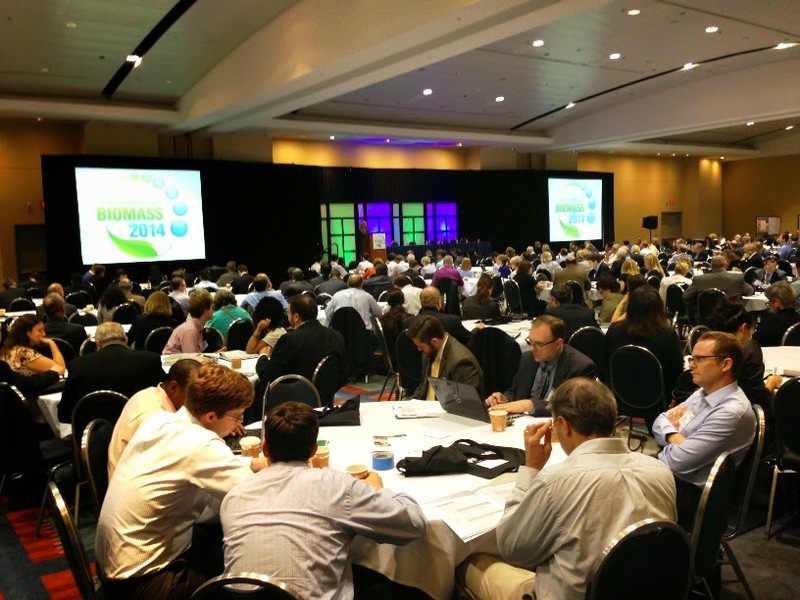 The conference themed, Biomass 2014: Growing the Future Bioeconomy, took place July 29-30 at the Washington, D.C. Convention Center, with more than 3,000 participants. 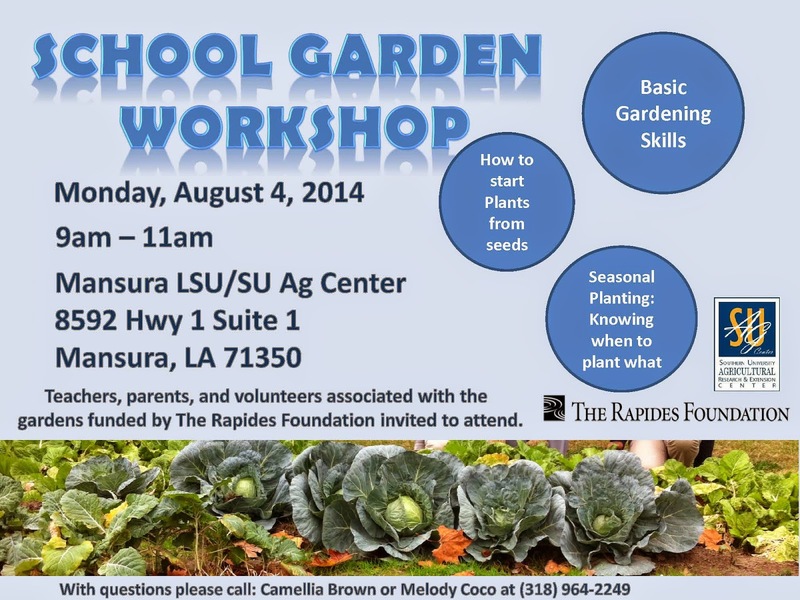 Baton Rouge, LA - The Southern University Ag Center will host a School Garden Workshop at the Mansura Ag Center in Avoyelles Parish on Monday August 4th, from 9am-11am. Teachers, parents and volunteers associated with the gardens funded by The Rapides Foundation are invited to attend. The workshop will cover a broad range of topics including the importance of school gardens, basic gardening skills as well as hands-on activities with seeds and trays. 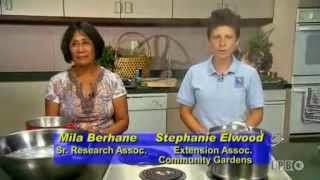 De’Shoin York, extension specialist, Stephanie Elwood, extension associate, Camellia Brown, nutrition educator, and Melody Coco, nutrition education assistant, from the SU and LSU Ag Centers will coordinate events for the workshop.